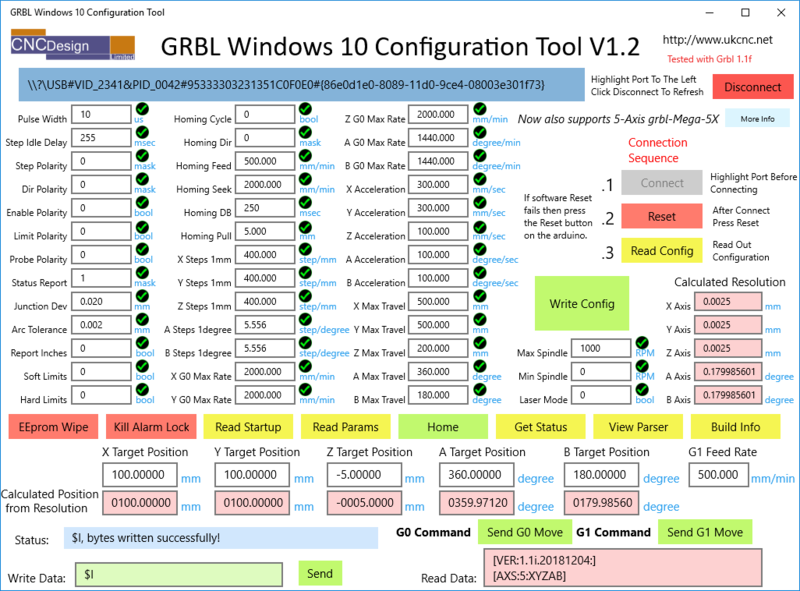 Today we have released version 1.2 of the GRBL Windows 10 Configuration Tool. 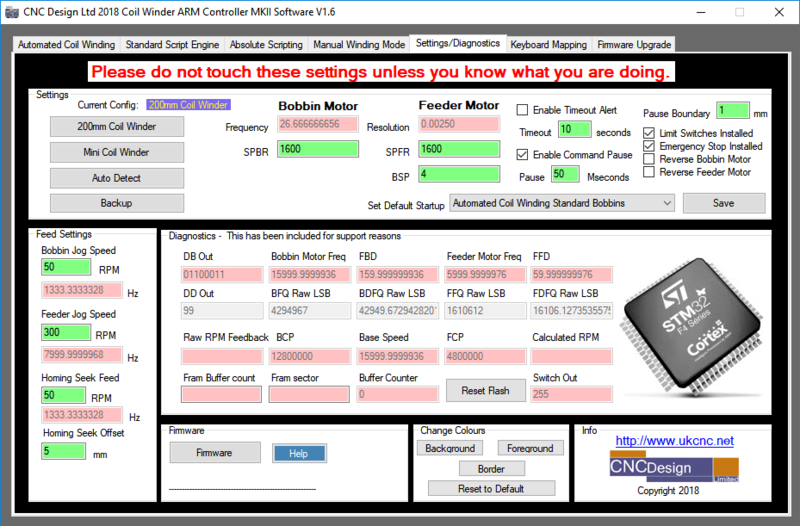 There is now added support for the grbl-Mega-5X grbl firmare that can drive 5-6 Axis machines. Full Range of ER25 Collets now in stock ! 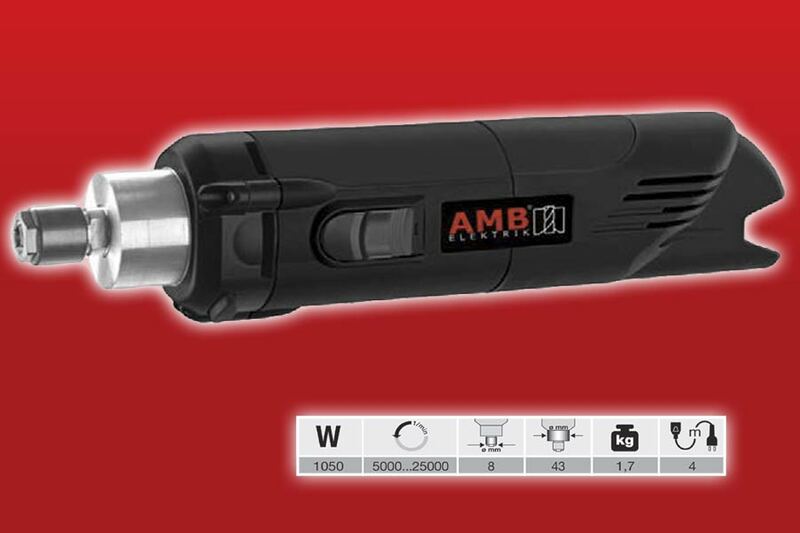 Kress/AMB Spindles now back in stock. Kress has now been taken over by AMB-ELEKTRIK and hence the delay in getting spindles and collets back in stock. But now they are now back and available on our online shop ! 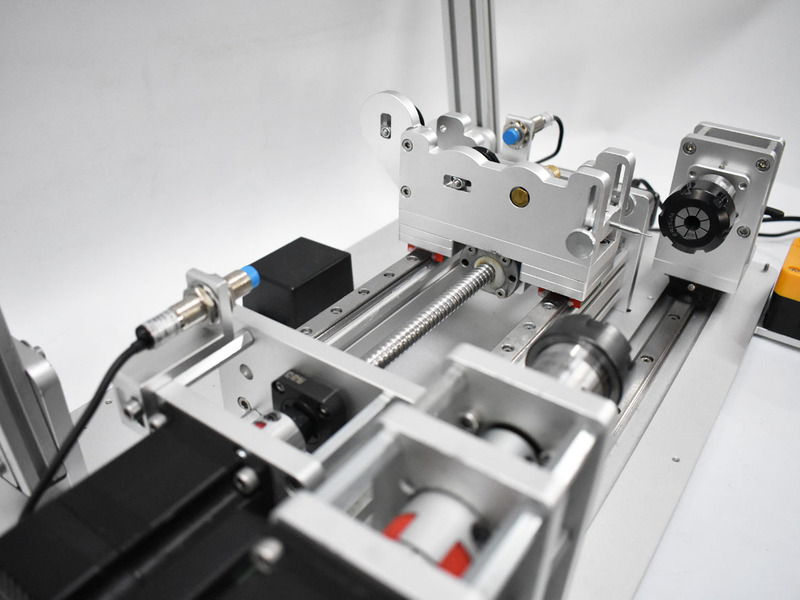 We are now able to offer a C5 Ballscrew and Low Profile Rail upgrade option for the 200mm Coil Winding Machine. 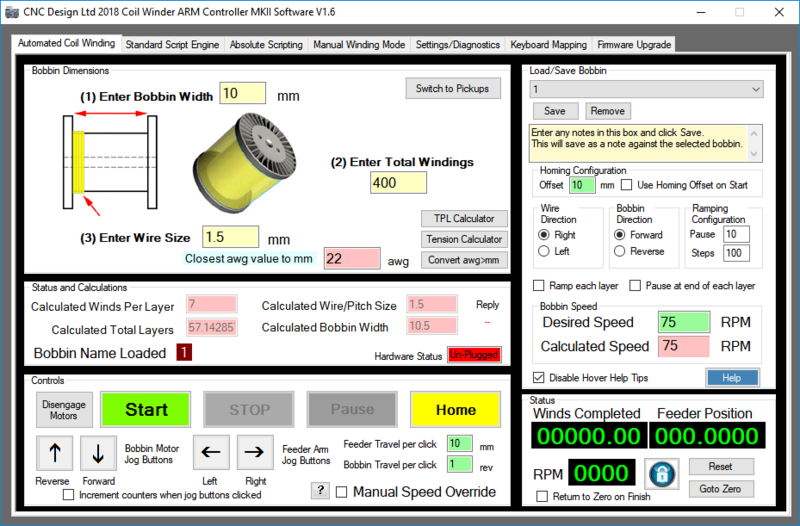 Also a upgrade option is available for existing owners of machines. 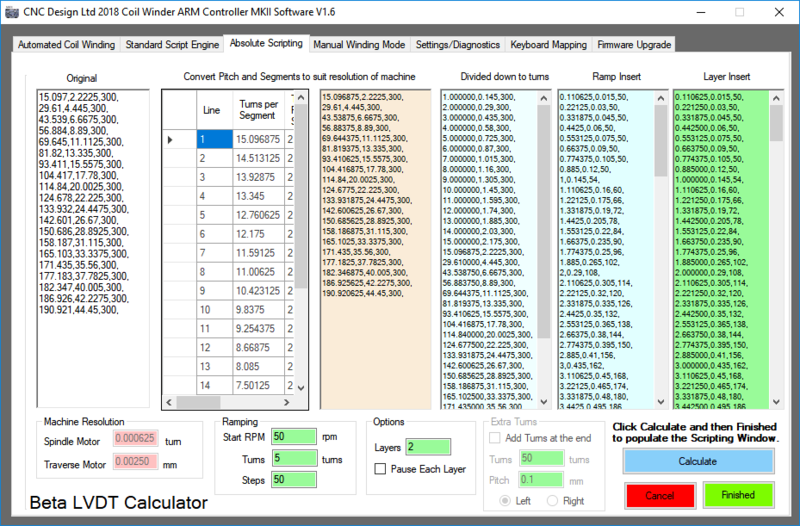 • Fixed Save, Remove and Load operations that caused crashes. • Fixed Scrolling issue that caused hidden content on some pages. 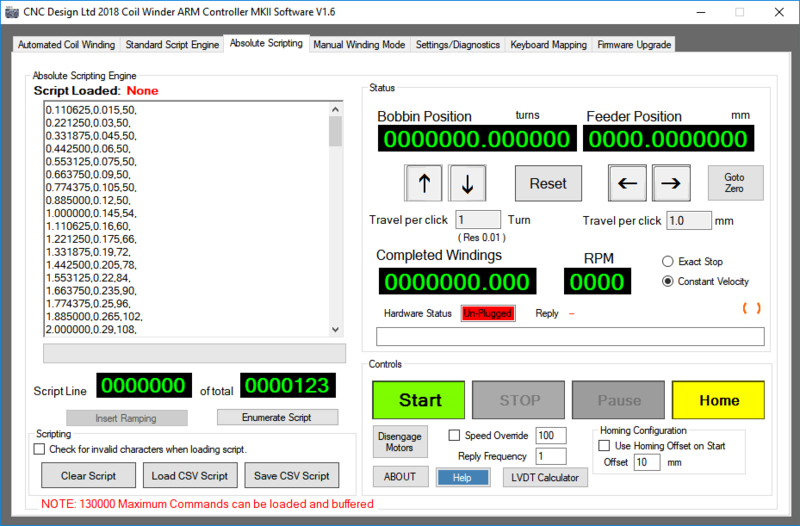 • Connect Button has been removed – now detects automatically if a Coil Winding Machine has been connected or disconnected. 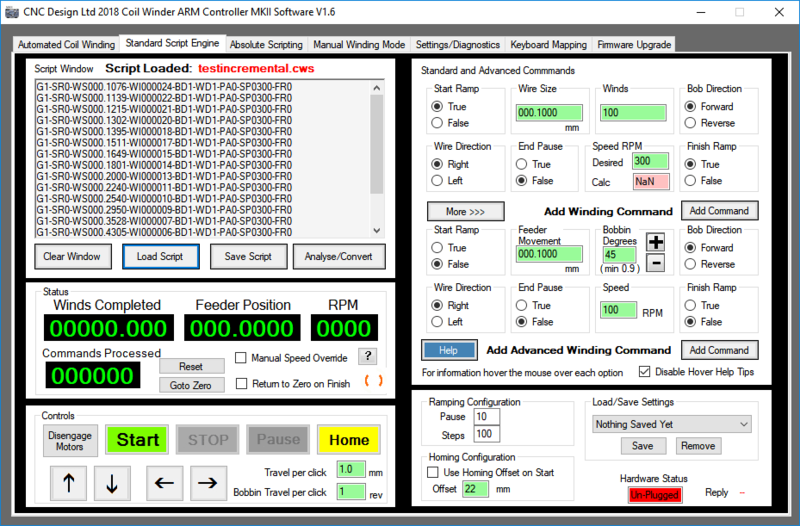 We have been asked numerous times over the years if we could supply our Coil Winder ARM Controller MKII for people wanting to either build their own Coil Winding Machine or retro-fit a existing machine. Well now we can ! 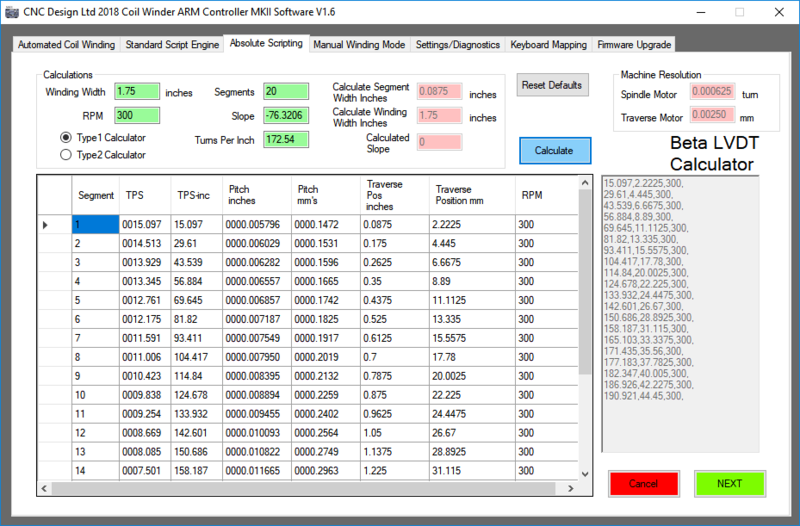 Today we have released the Beta of UWP Coil Winding Software which can be downloaded from the Microsoft Store FREE of charge or for the PC/Laptop or a Application Package for the Raspberry pi via our site. Please Click on image below to be taken to the UWP information page. 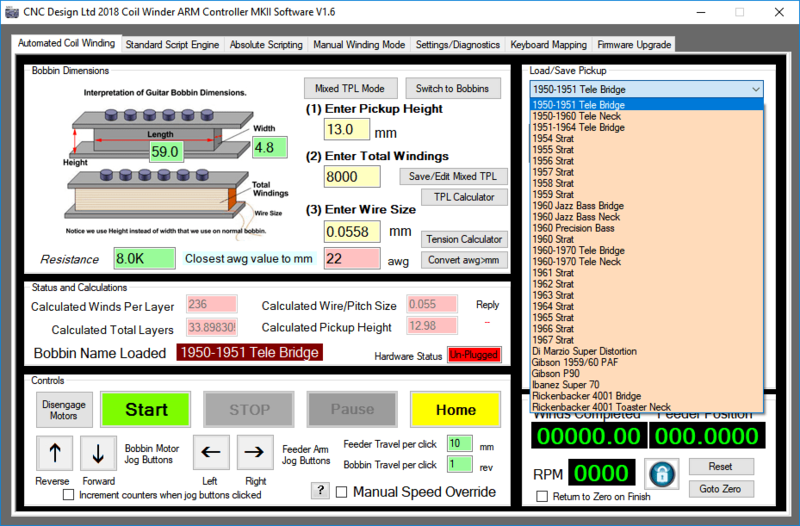 New Software Version 1.6 and Firmware 1.7 released today for the 200mm Coil Winders and Mini Coil Winders that have the new ARM Controller MKII fitted..